Rapunzel. Raiponce. 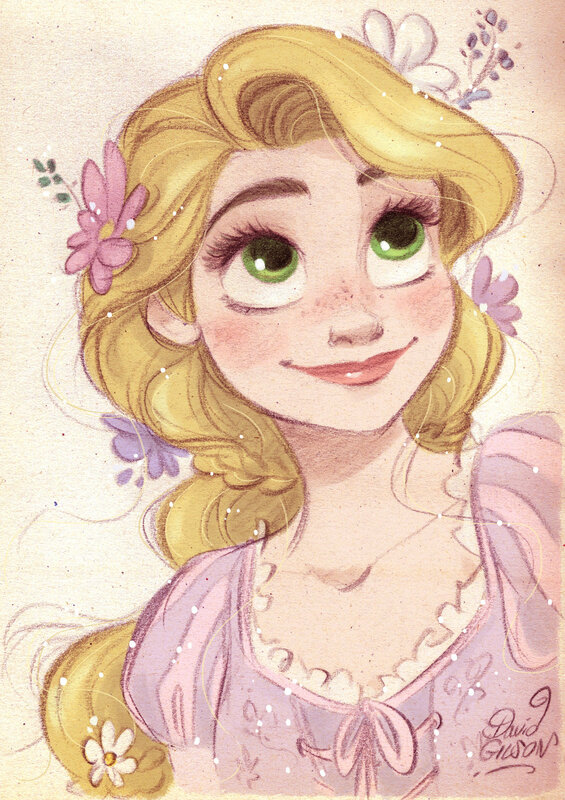 HD Wallpaper and background images in the héroïnes des dessins animés de l’enfance club tagged: photo tangled rapunzel disney 2010 animated film.